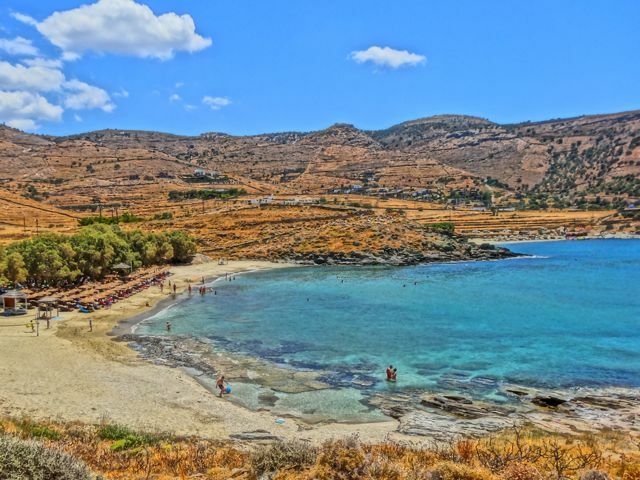 As seen in Naxos map Naxos is a beautiful island located in the Cyclades. 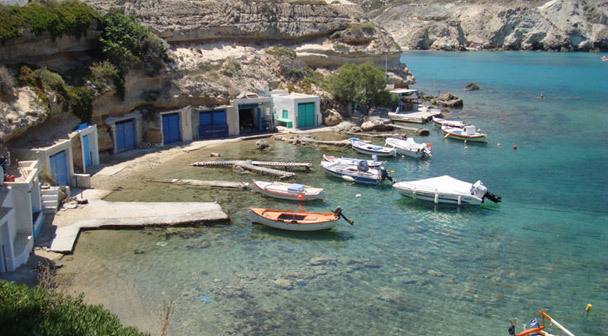 It is an island that has kept all its authenticity for the reason that it was one of the last to open itself to tourism. 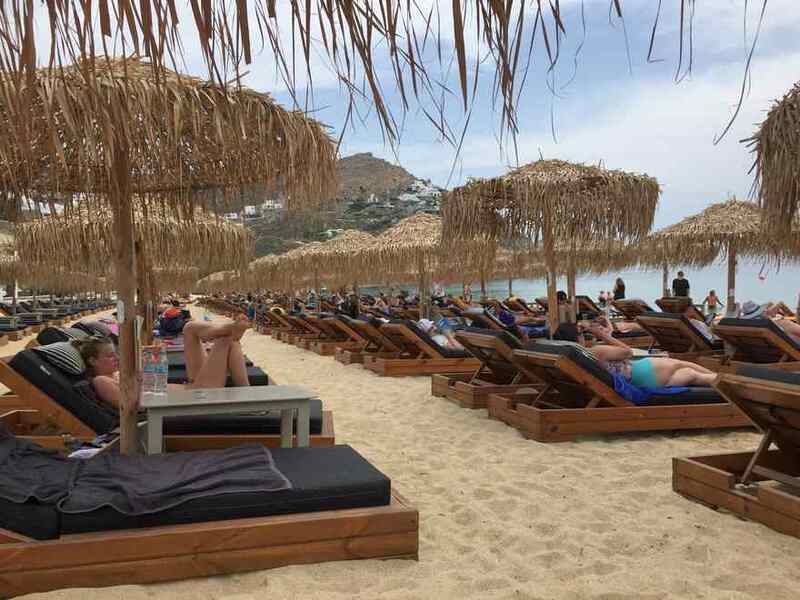 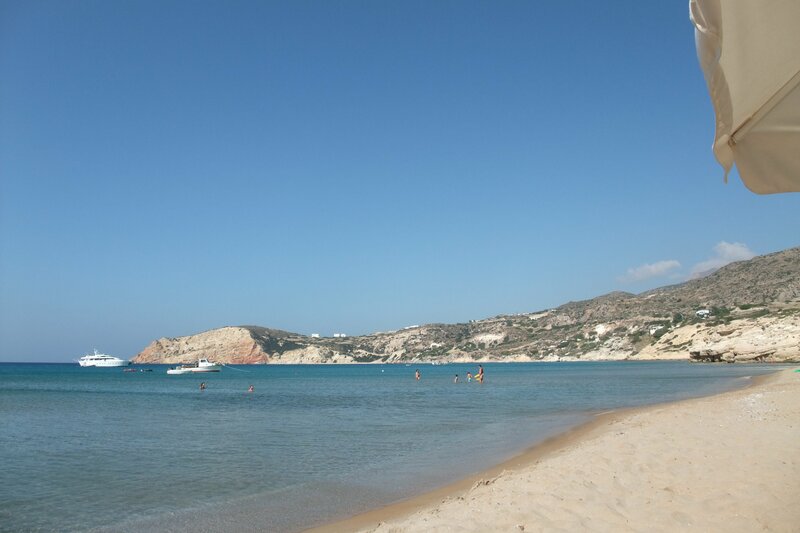 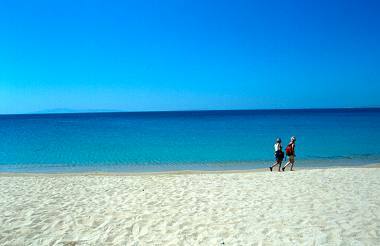 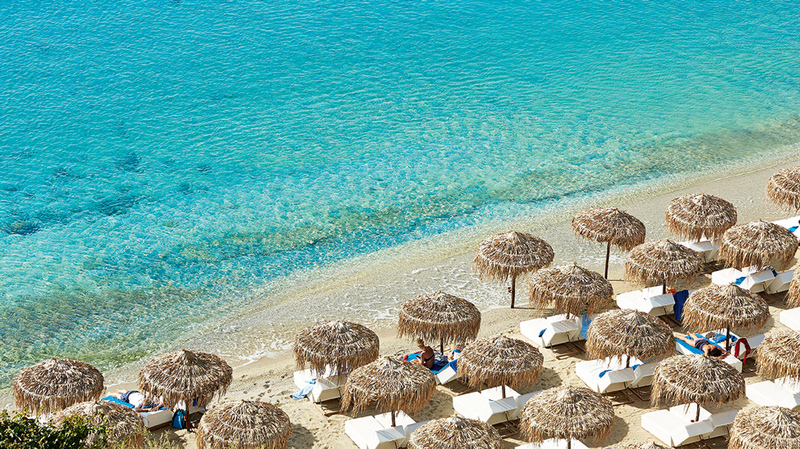 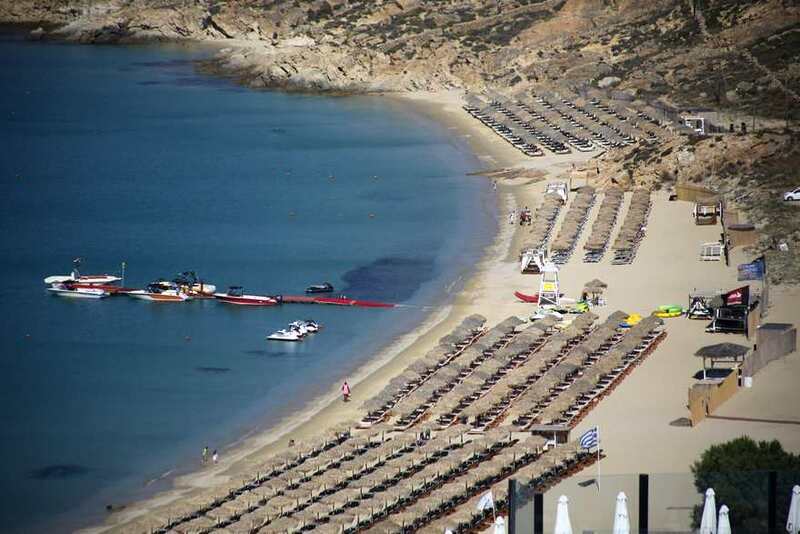 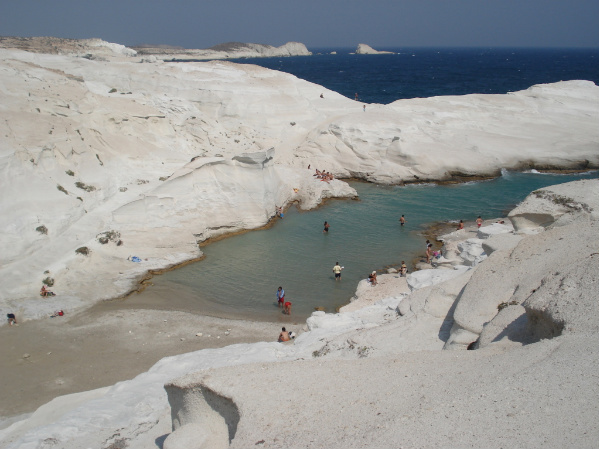 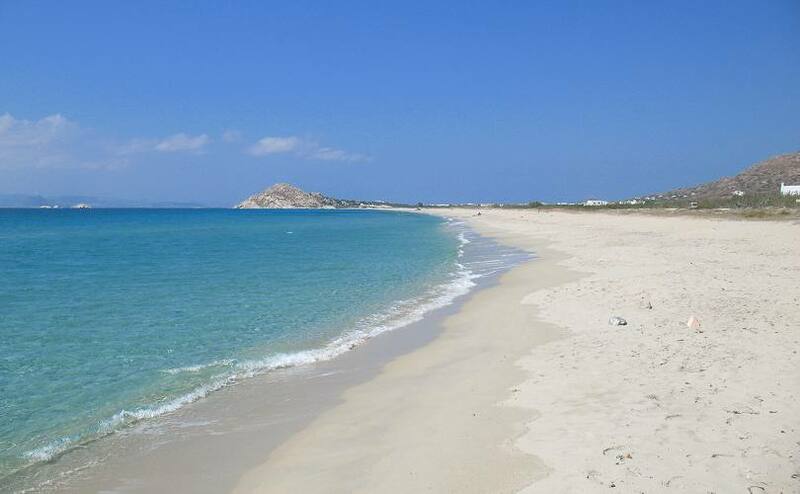 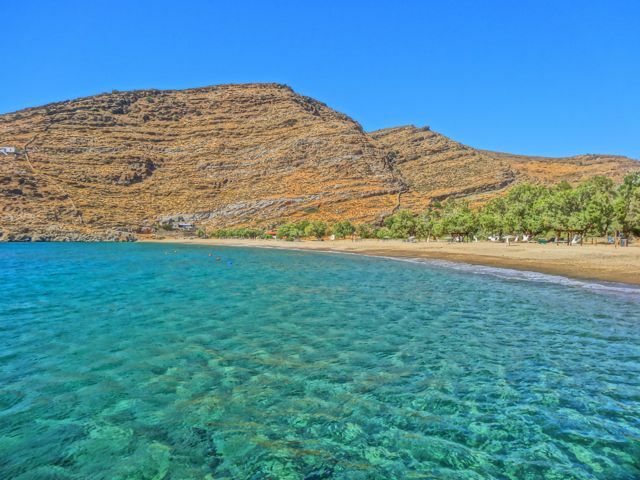 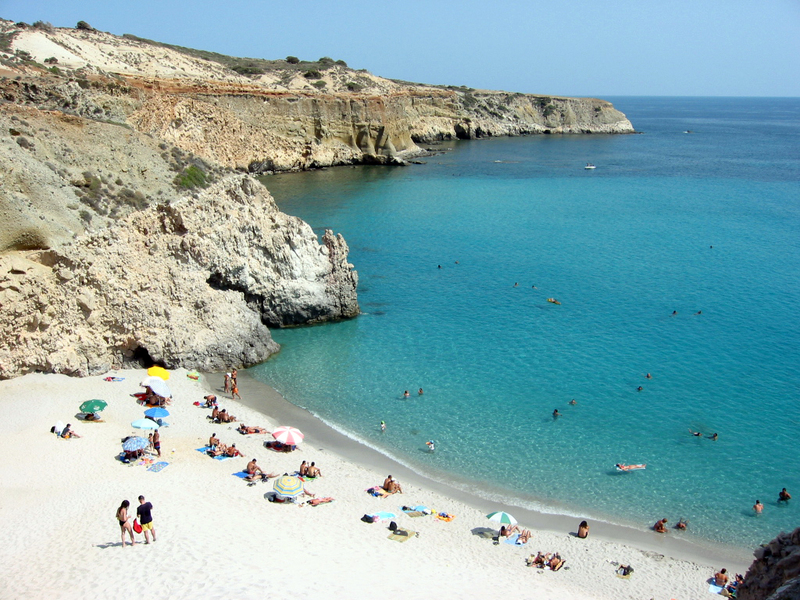 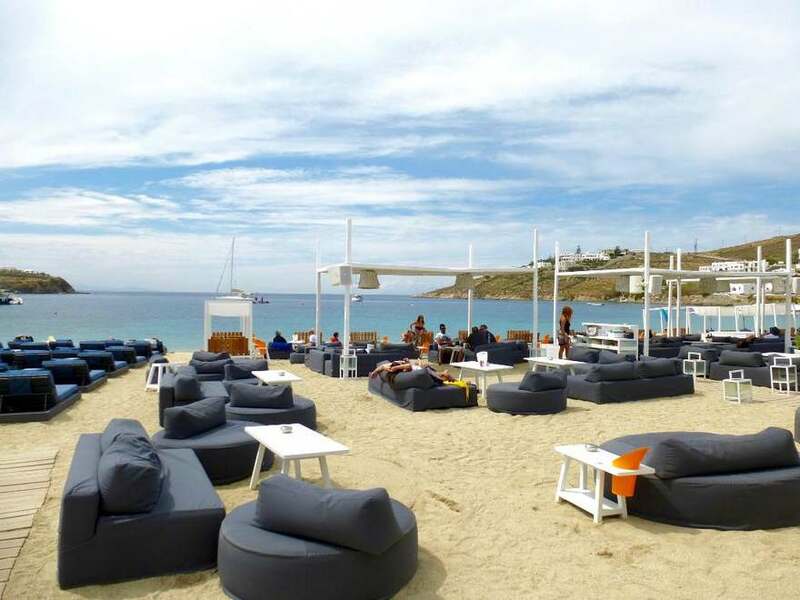 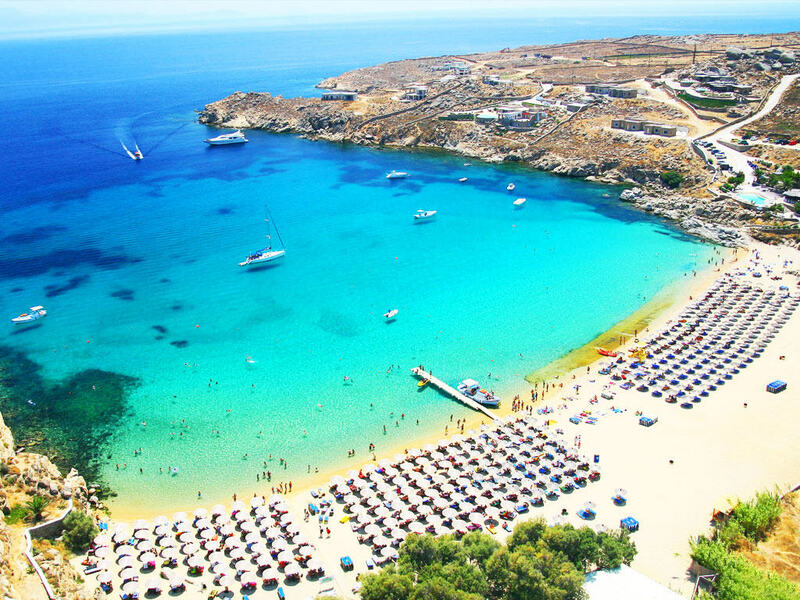 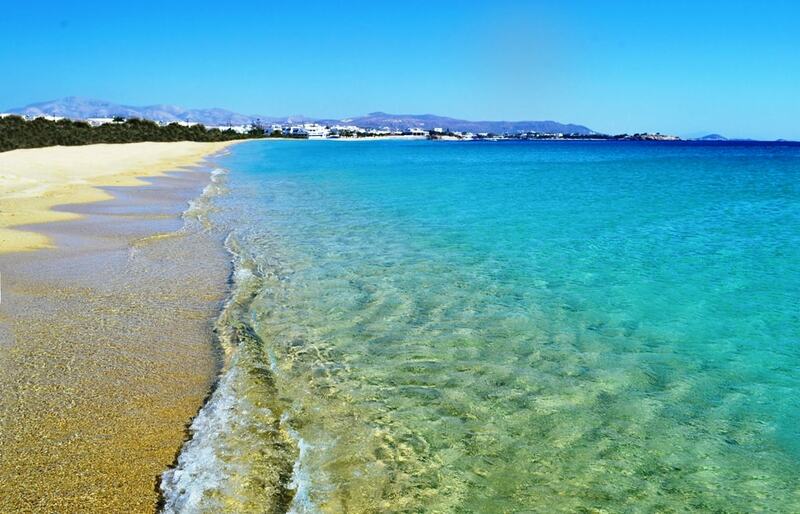 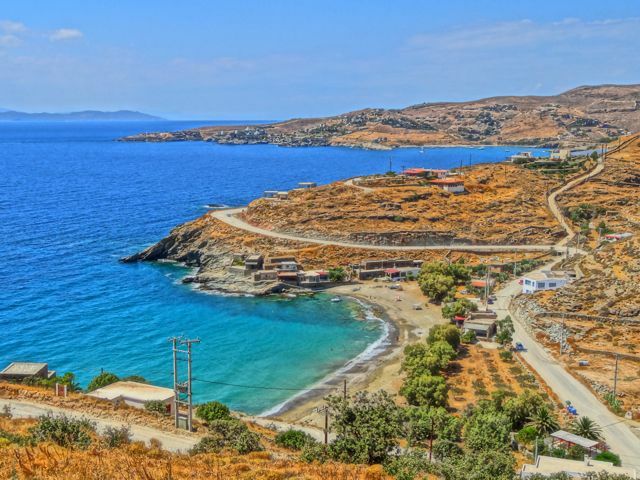 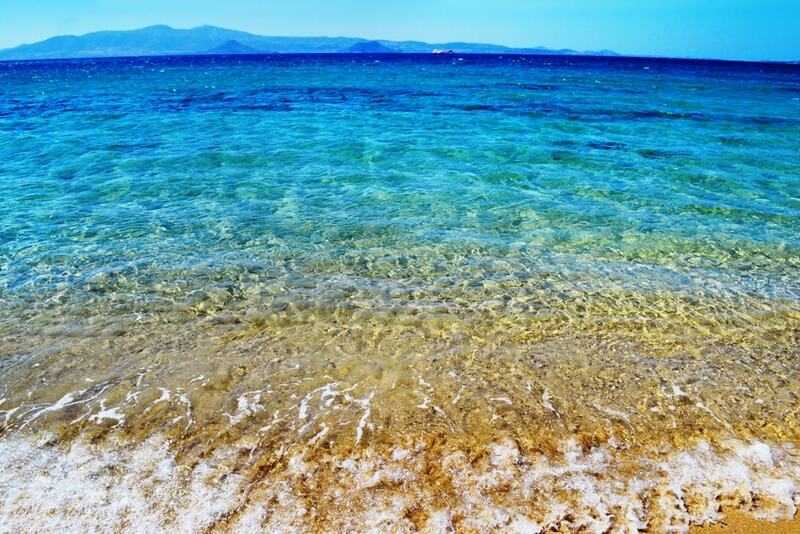 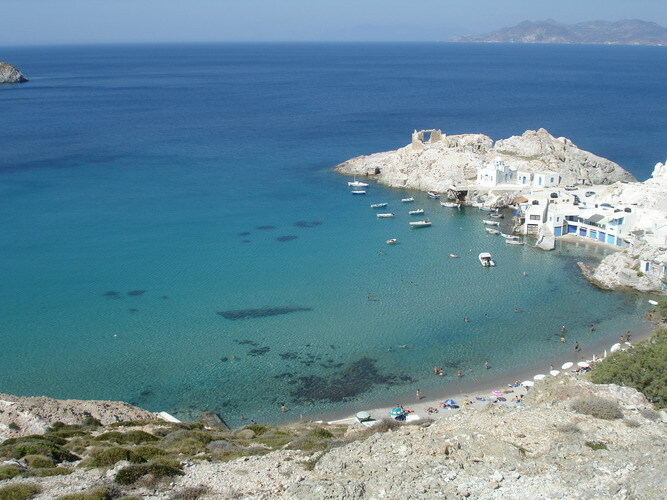 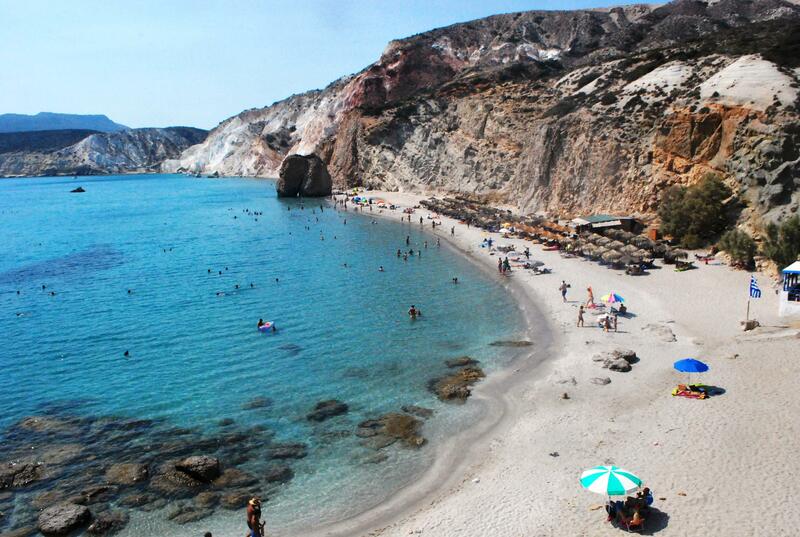 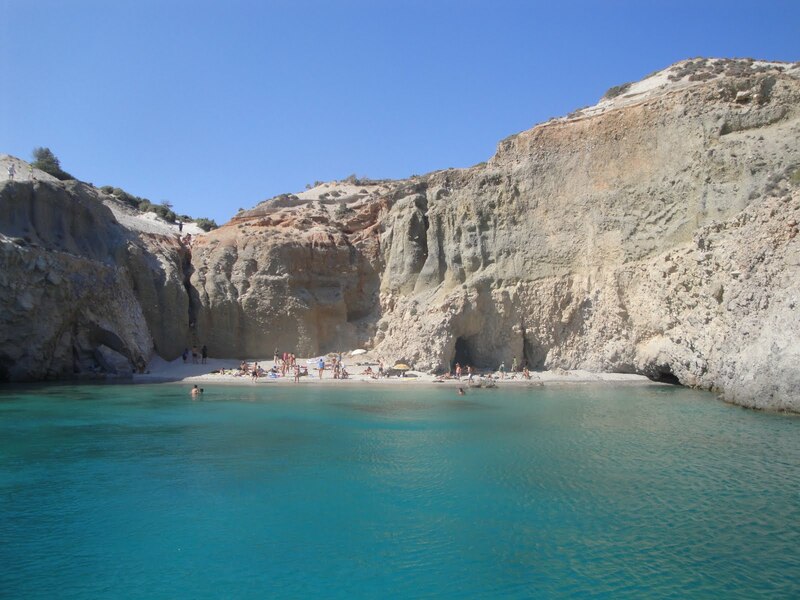 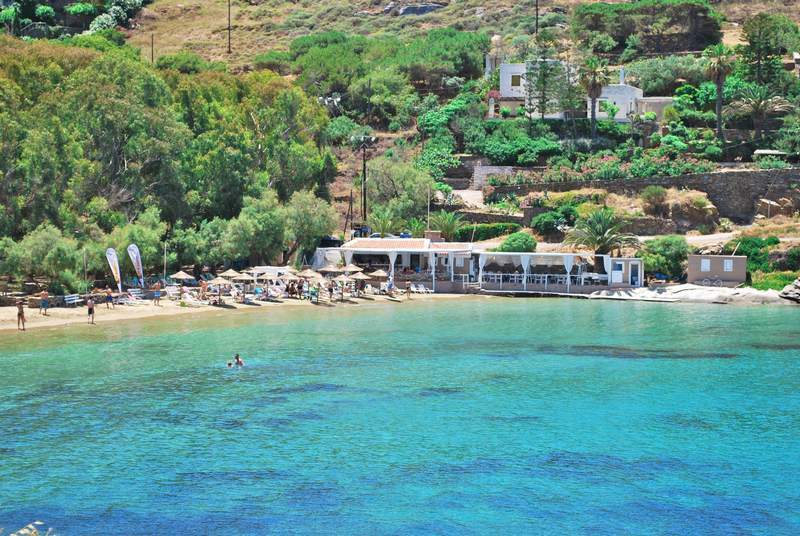 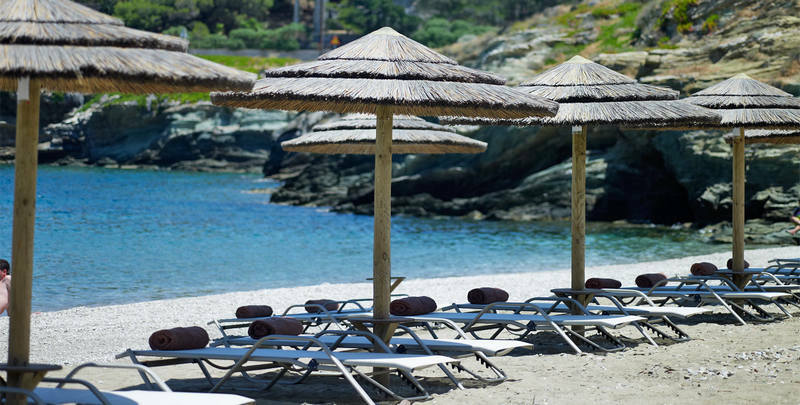 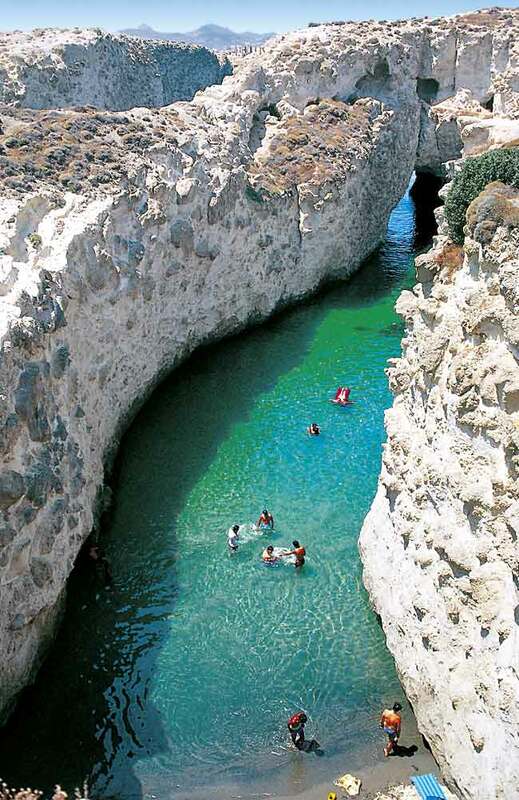 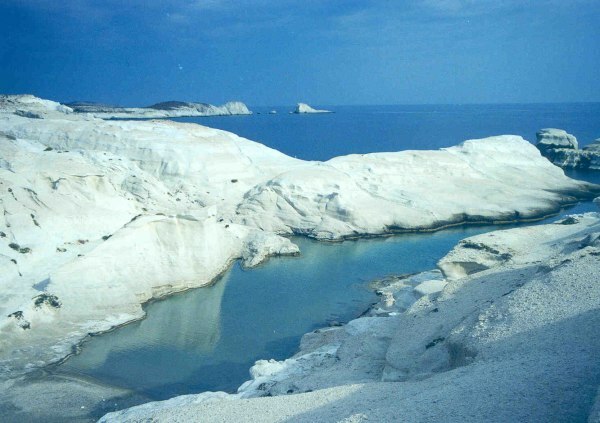 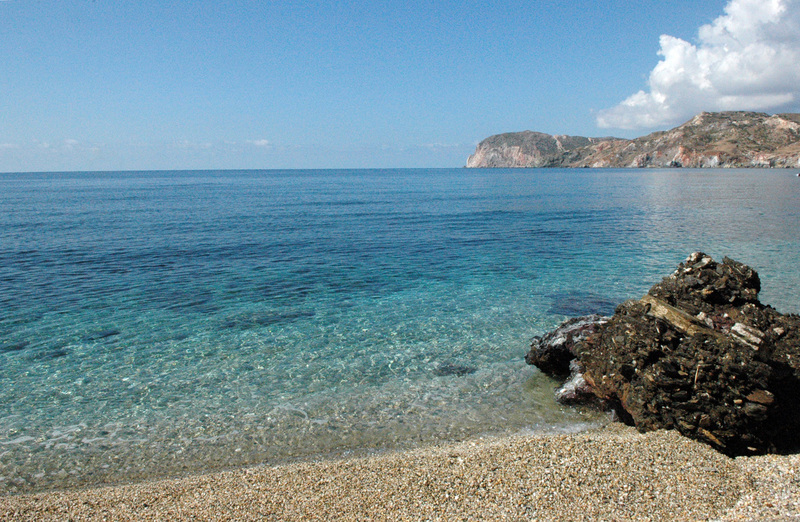 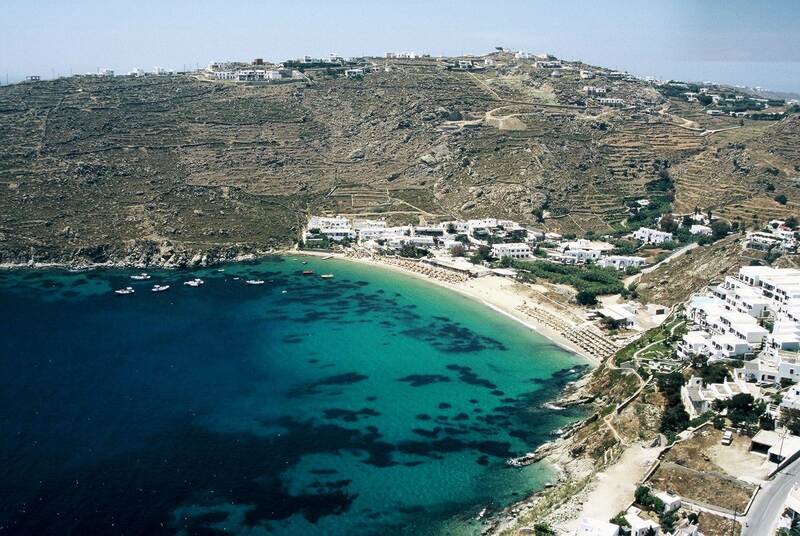 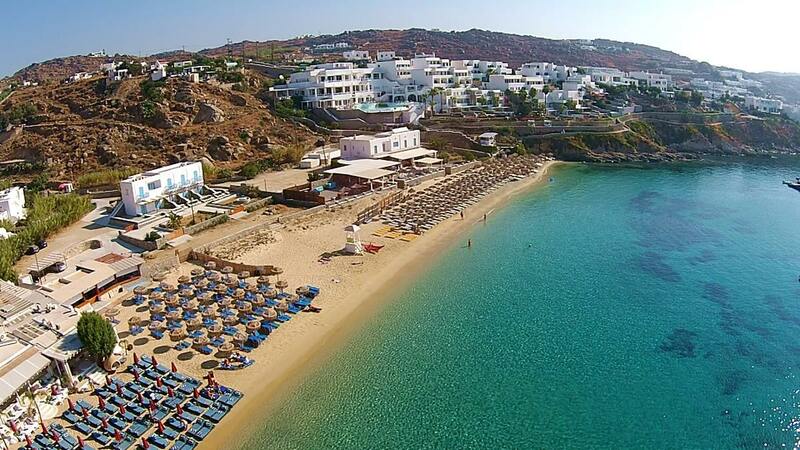 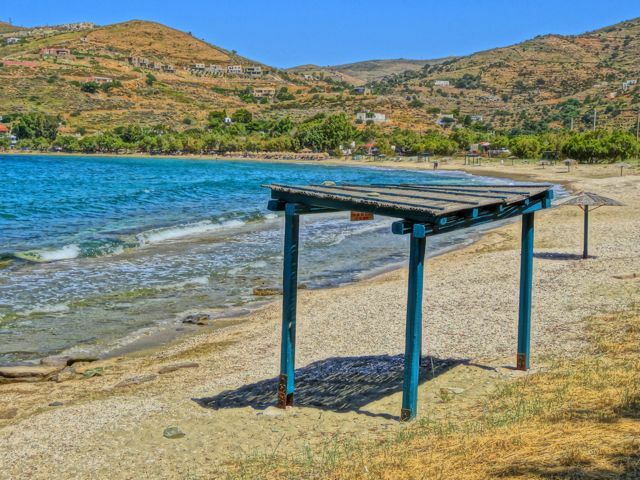 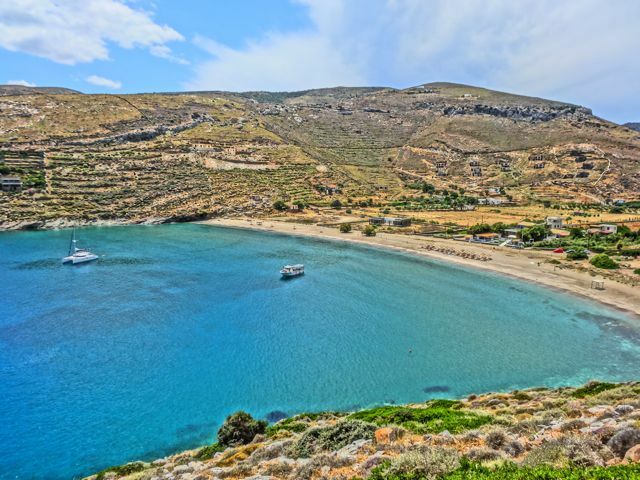 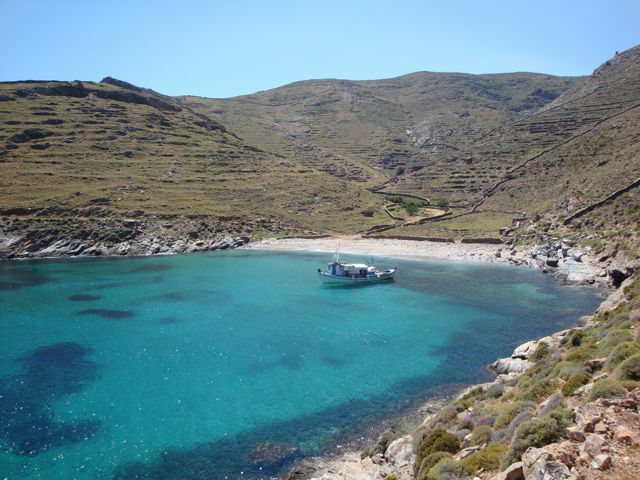 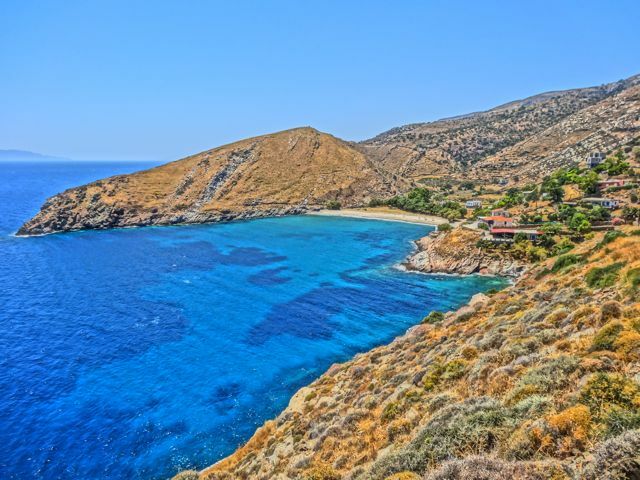 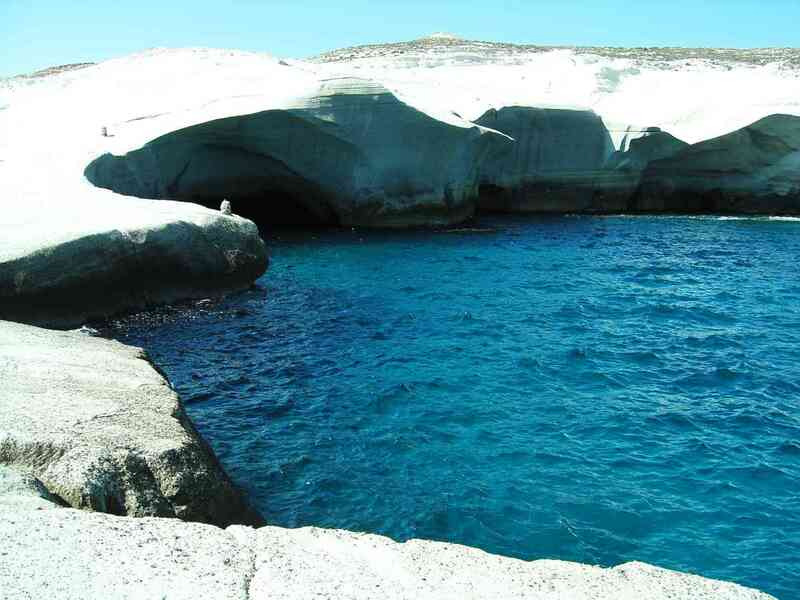 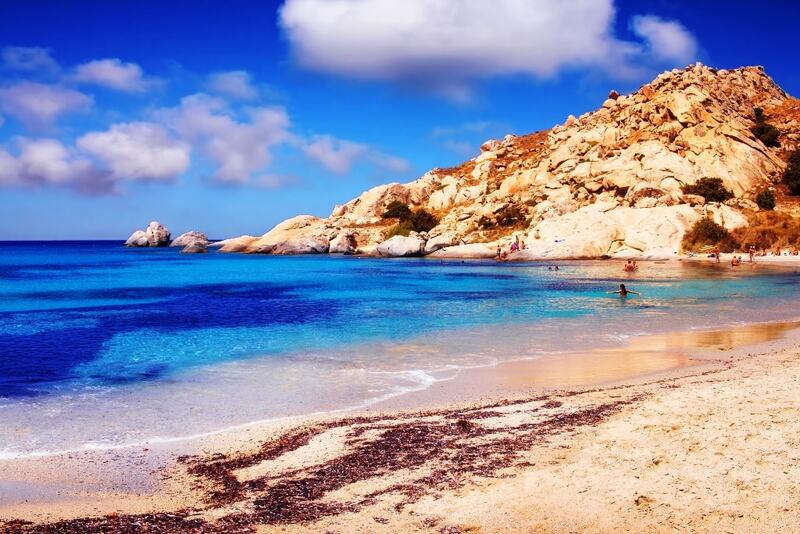 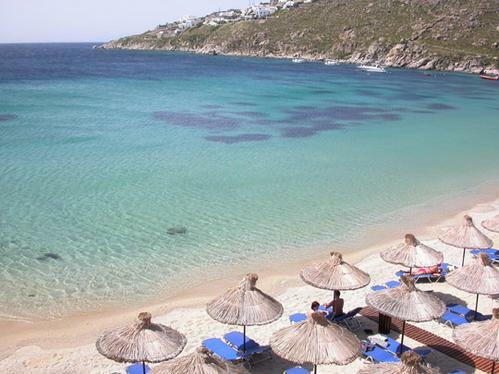 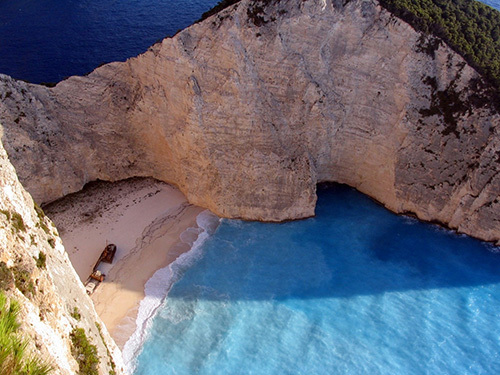 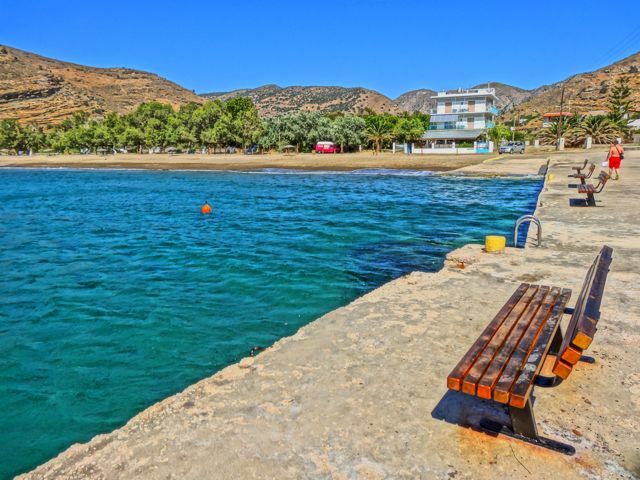 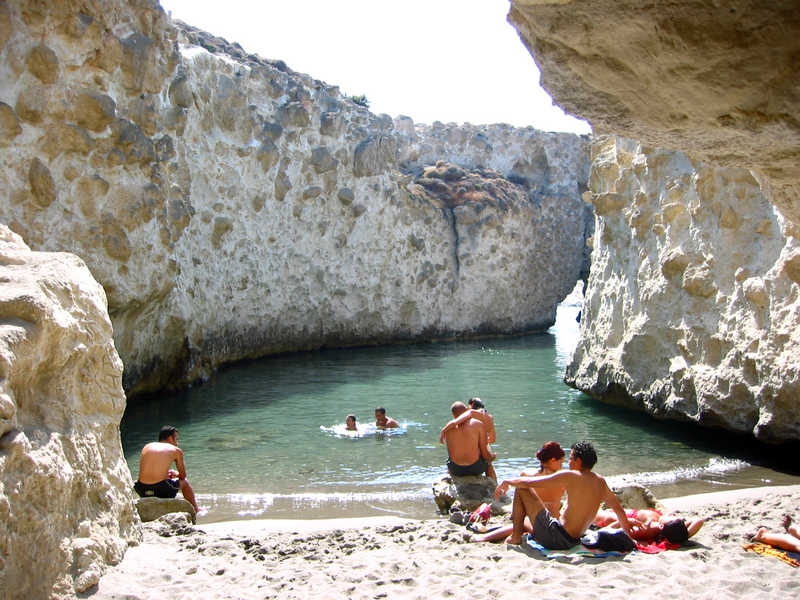 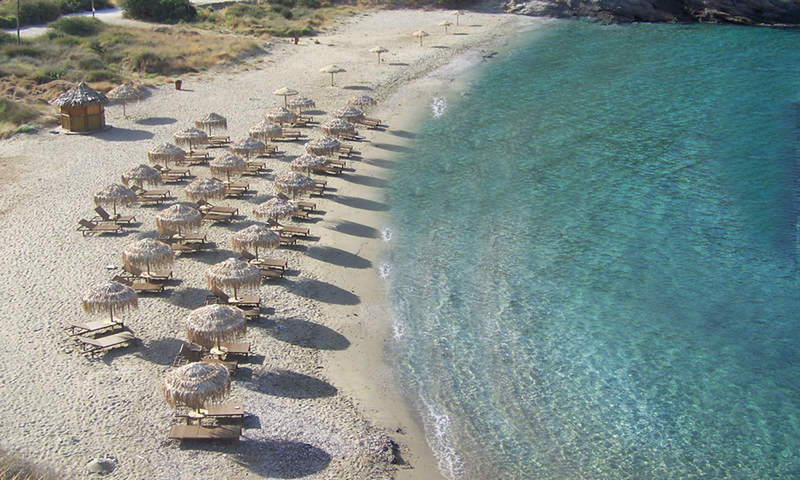 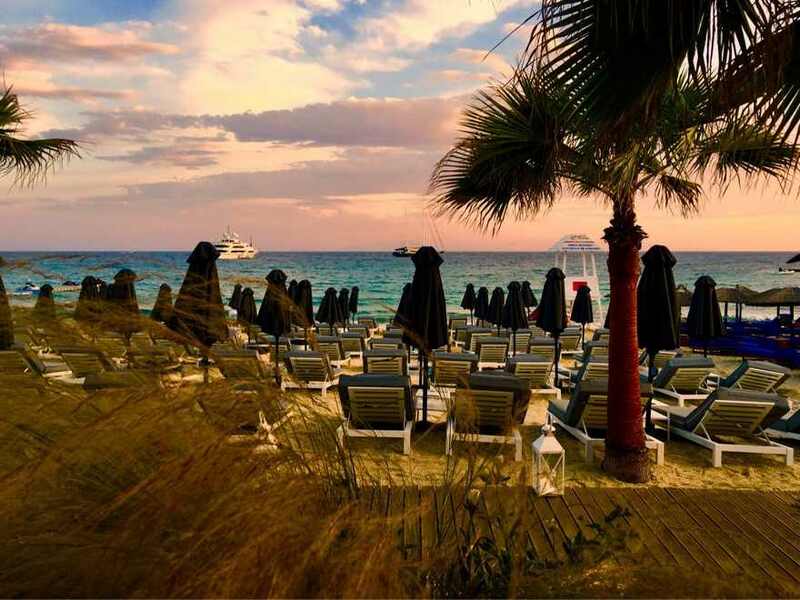 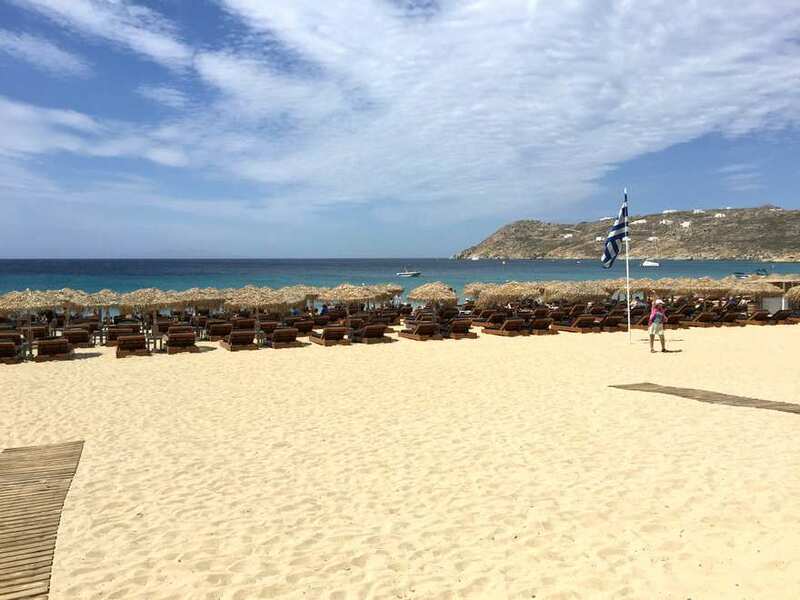 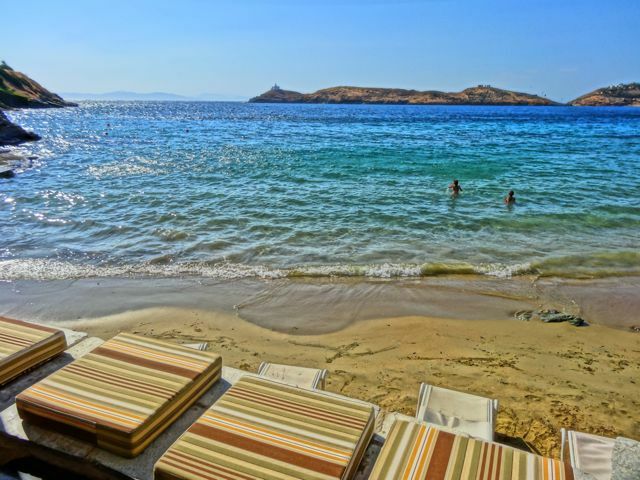 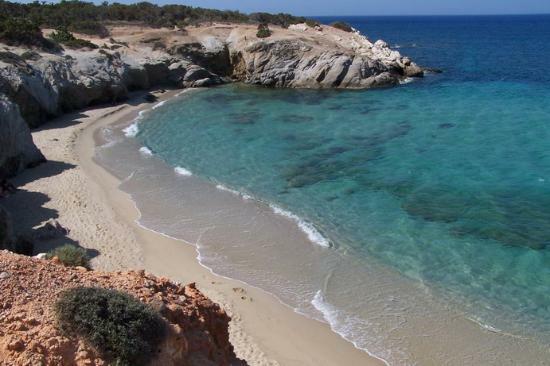 It is one of the most fertile islands of the Cyclades and has an important agricultural activity. 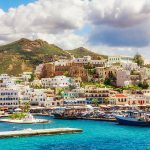 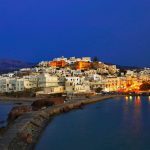 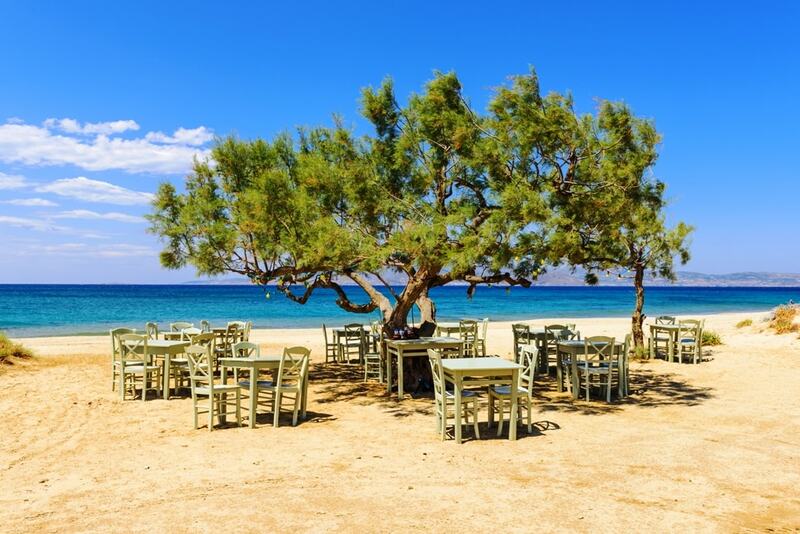 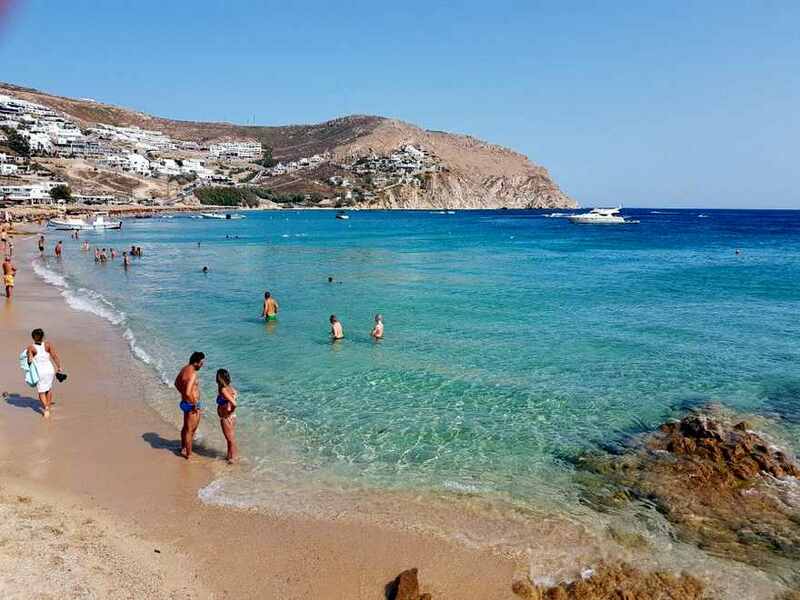 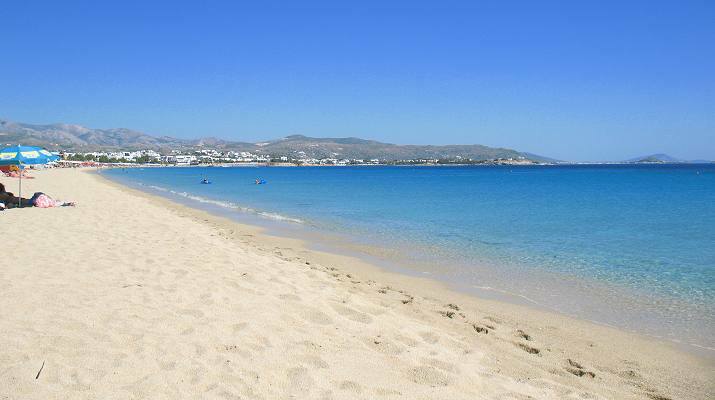 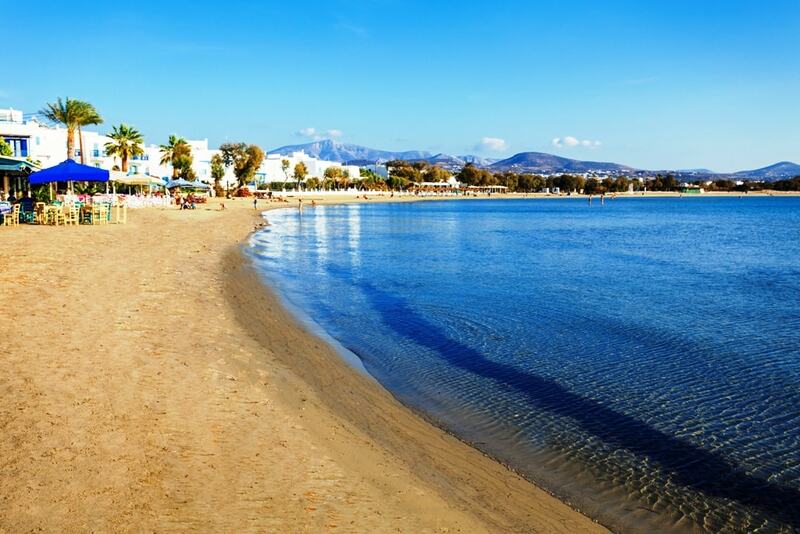 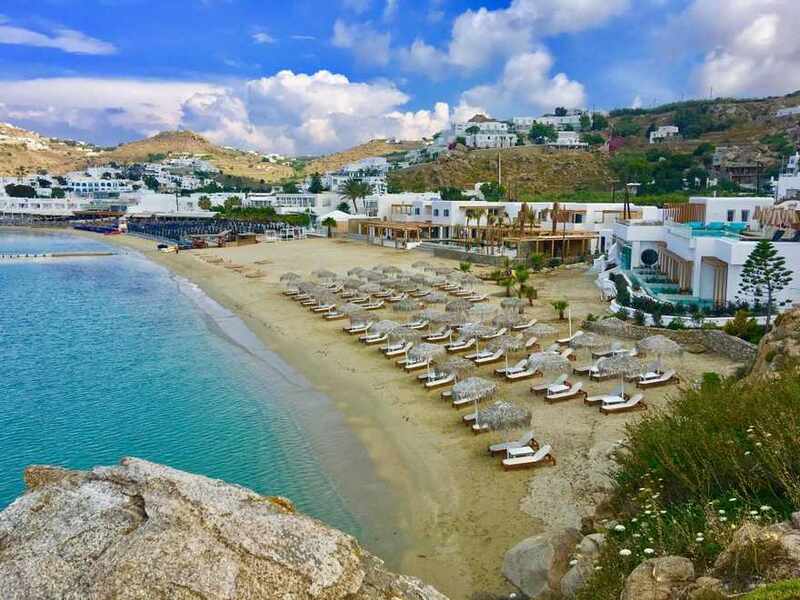 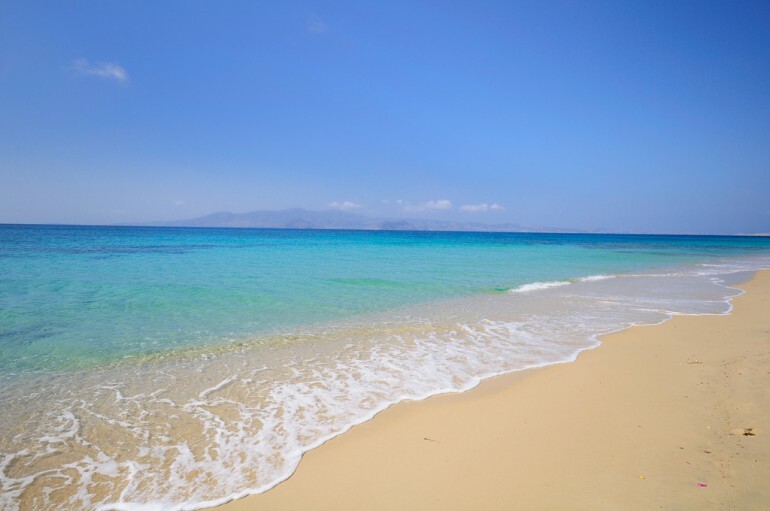 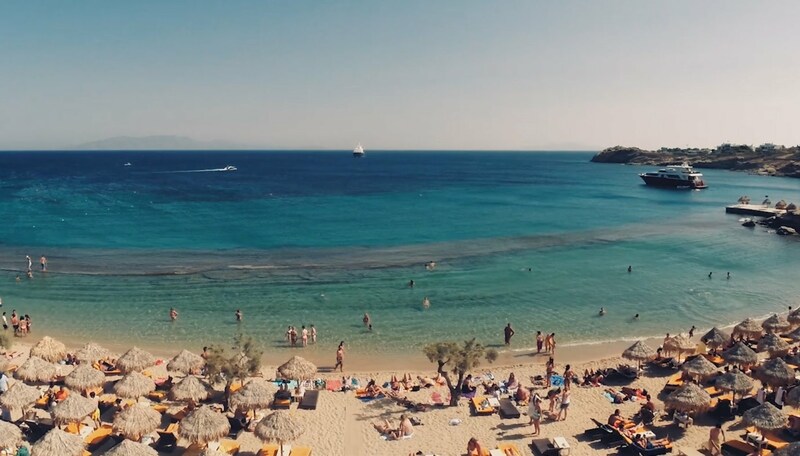 Naxos (Hora) stands on a naturally amphitheatrical site on a hillside on the north-west side of the island and is one of the most attractive towns in the Cyclades. 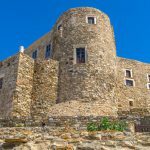 The old Venetian Castle is the first view when visitors arrive at the. 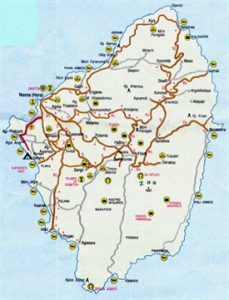 Other interesting monuments from various periods are to be found all over the town. 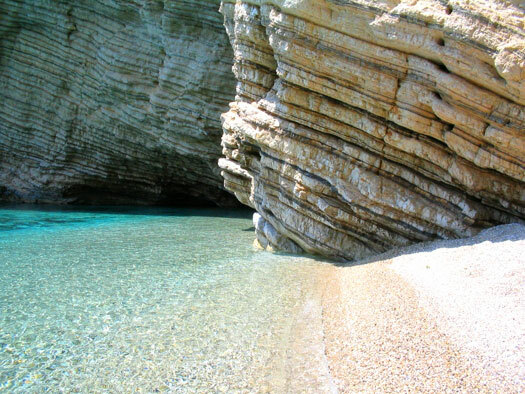 They include Byzantine churches, the castle itself and traces of Mycenean buildings in what is known as Grota. 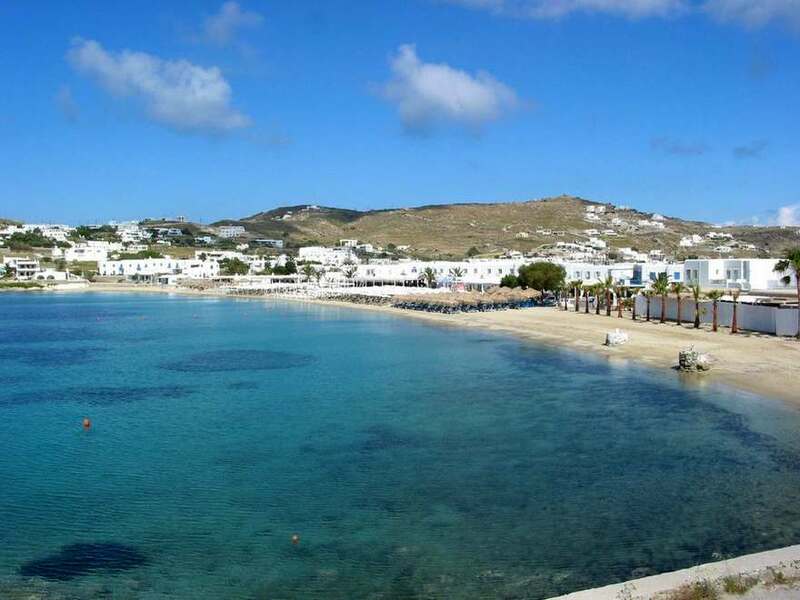 The Archaeological Museum of Naxos has some notable exhibits and is also worth a visit.